Stock status is current as of 1/22/2019 4:36 AMET. Price: $4997 Free shipping Today! Availability is approximate and was last updated 1/22/2019. We do our best to update store pricing and inventory amounts as they change. However, there may be slight differences in store pricing or inventory compared to what is listed online. Start building a highly reliable computing machine with the ASUS B250 MINING EXPERT Motherboard. Equipped with Intel Socket 1151 that supports 7th/6th Generation Core?i7/Core?i5/Core i3/Pentium/Celeron Processors. This ATX motherboard delivers high-speed processing performance. It has two DDR4 memory slots that can accommodate a maximum of 32GB memory capacity. 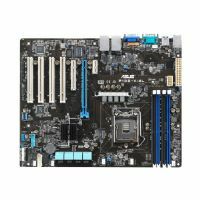 Also equipped with numerous features such as 1x LAN, 4x USB 3.1, 2x USB 2.0, 1x PCIe x16 and 18x PCI Express X1 Slots, this motherboard from Asus makes a great system foundation. 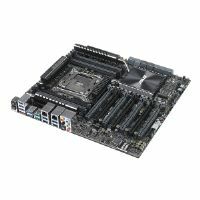 Buy the ASUS B250 MINING EXPERT Motherboard at the earliest!